Grand Light, located at 104 Day Street, Seymour, Connecticut, is an experienced restorer of historic lighting fixtures, a manufacturer of custom lighting fixtures, and has served the interior and exterior lighting needs of homeowners and professionals for over 80 years by setting a standard of offering handcrafted, design-oriented, quality fine lighting products from artisans around the world. 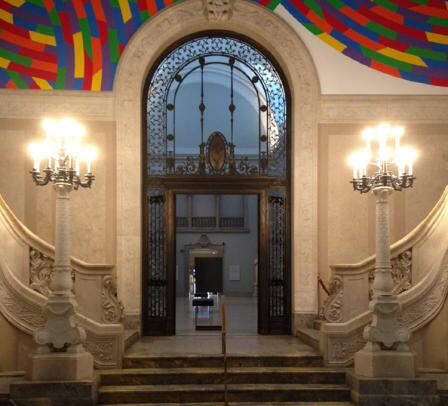 Our mission is to continue to differentiate ourselves as the ultimate source for the highest quality lighting products and the very best professional service available. We realize our clients’ complete satisfaction is the most meaningful measurement of our continued success and pride ourselves in providing unparalleled customer satisfaction in all we do. 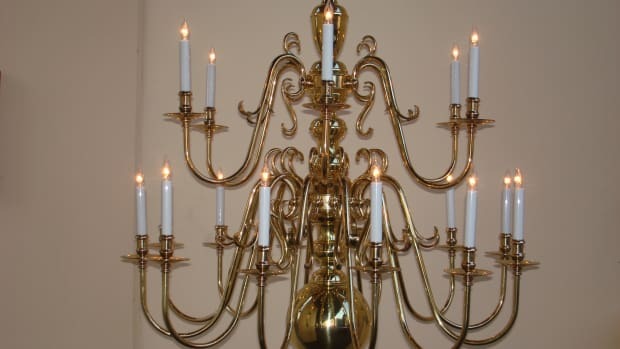 Our lighting restoration and custom lighting capabilities include research for historic accuracy, drawings, mock-ups, metal fabrication, polishing, painting, welding, abrasive blasting, refining metal components, glass fabrication, replacing all electrical components, rewiring and testing in accordance to UL standards. 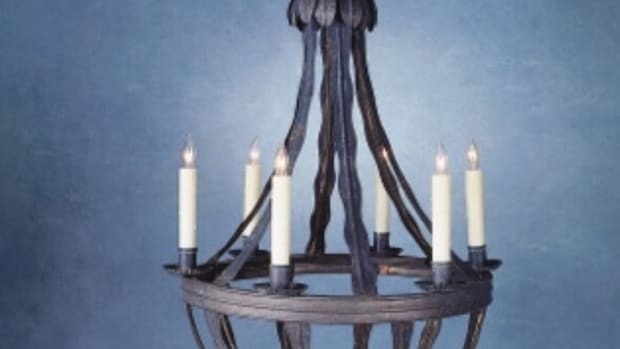 Our team of specialists is comprised of professional metal workers and glass blowers whose mission is to restore, create, or re-create lighting fixtures of the utmost quality and authenticity. Our lighting fixtures are wired in accordance with UL standards, and our team of artisans stands confidently behind their work with years of experience and dedication to quality craftsmanship. 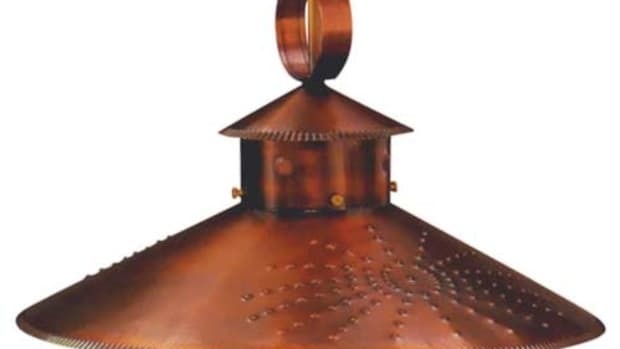 Full line of rustic handmade copper and brass outdoor and indoor lighting. Styles include Colonial, Colonial Revival, New-Classical, Greek Revival, Cape Cod, Bungalow, Mission, Arts & Crafts and more. Custom orders and reproductions a specialty. Popular custom options custom sizes including large and oversize fixtures, custom back plates and mounting solutions, custom sockets, gas lights, low voltage wiring and modification to meet 'dark sky' regulations.